the time to help our fellow (wo)man. we set out to create a company that embodied a conviction that we’re all better off when we take the time to help our fellow man. We’ve spent the past years building an organization whose economic value was rooted in community, collaboration, and mutual benefit. 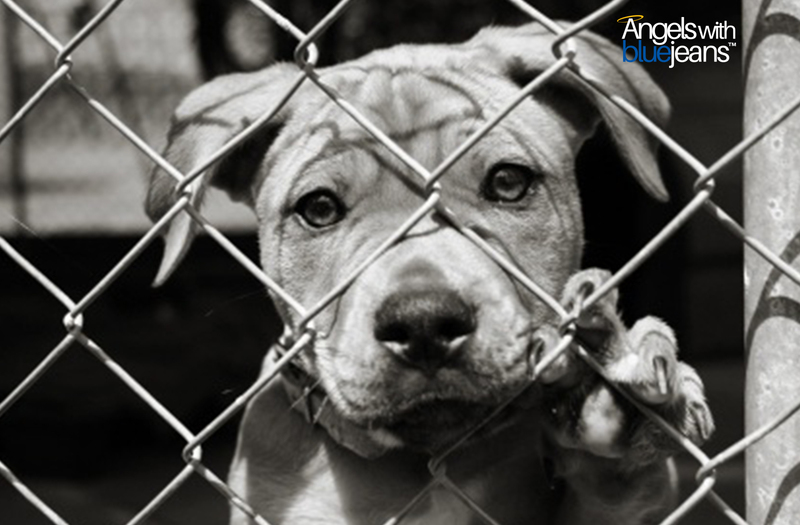 Angels with Blue Jeans, Inc. (AWBJ) Is a local 501(c)3 non profit working to provide cancer support services in La Puente, California (San Gabriel Valley). AWBJ will continually work with the community to enhance the lives of those in need. We are working hard to provide and improve programs to help our community. 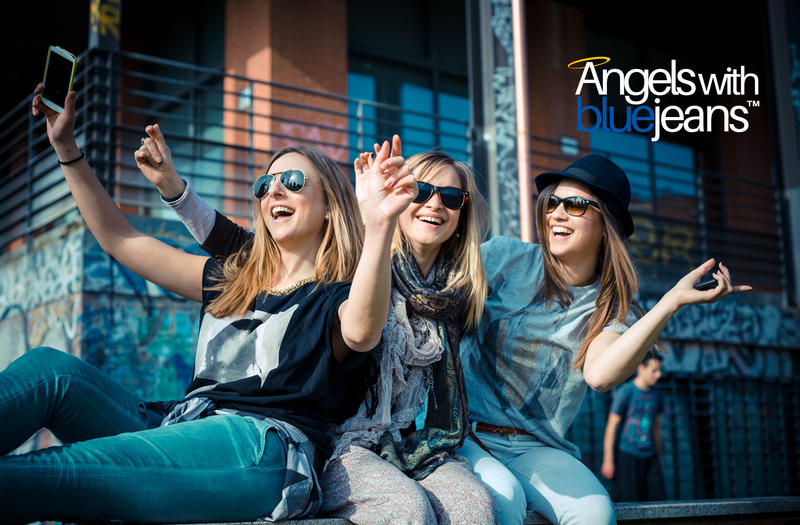 Angels with Blue Jeans, Inc. (AWBJ) is a community-based organization helping the neighborhoods with programs that assist, enlighten and empower. “Help is A Wish Away” The A Wish Away Cancer Program's focus is on providing those who are struggling with a diagnosis of a terminal illness and those who are at the end of life’s journey with a sense of resolution and completion. Eleonora's is an effort to raise awareness and reduce the stigma of breast cancer through education on symptoms and treatment. Angels with Blue Jeans (AWBJ) provides support to Veterans and their families in San Gabriel Valley/Los Angeles County, who needs help both physically and emotionally. We have a comprehensive listing of resources to assist you and help you find the services you need. Email us and say hello and tells us whats on your mind. © Feet3 Design 2016. All rights reserved.